A luxurious duo of pure matrixyl synthe ‘6® and our signature hyaluronic acid to dramatically reduce visible signs of aging. 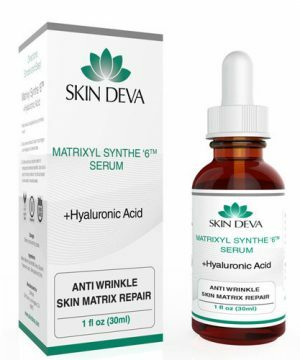 This combination serum contains matrixyl synthe ‘6® which is a potent peptide helped to boost six skin rebuilding essentials. This helps greatly in maintaining an even skin tone and rebuilding the skin where needed especially on the crow’s feet and forehead. 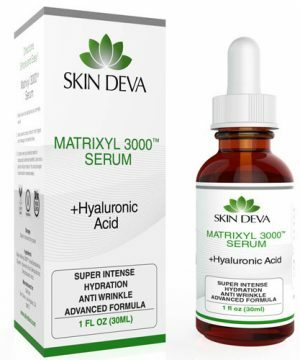 Hyaluronic acid, on the contrary, locks up moisture in the deep tissues that keep the skin fresh and plumper looking. 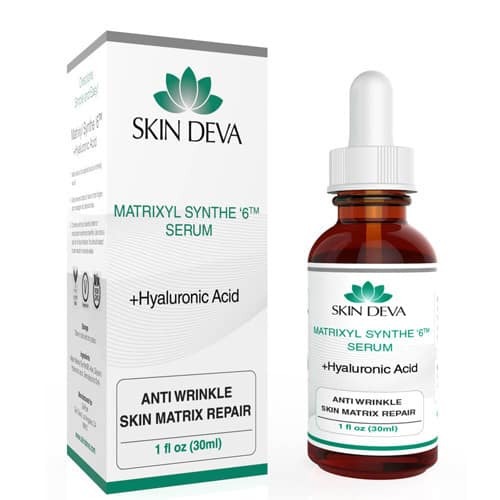 When used together, matrixyl synthe ‘6® and hyaluronic acid dramatically reduce visible signs of aging. 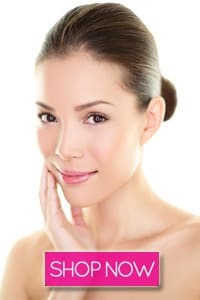 Provides firming, lifting and anti-wrinkle benefits. Works as a first line defense for dark spots promotes radiance and natural glow. This serum is the ultimate one-hit wonder to smooth, brighten, tighten, nourish and plump your skin in one luxurious step. The serum’s non-greasy texture absorbs into the skin, leaving it fully nourished and well well-hydrated with a velvety-smooth to touch feel. Instantly enhances the look of your skin and leaves the skin perfectly hydrated, visibly firmer, brighter, smoother and plumper. Apply few drops, morning and night, to the entire face. Apply to brow and cheekbones before makeup for natural highlighting. water, matrixyl synthe’6®, aloe, glycerin, hyaluronic acid, benzylalcohol, DHA. Matrixyl synthe’6® – A special composition. This is naturally found in collagen VI and laminins. We use a 2% concentration for maximum results. one of the most powerful hydrating and moisturizing ingredients. Holds up to 1000 times its weight in water. This serum contains 1% HA. Great new product in my daily regimen. It adds an additional layer of suppleness without any oily residue. Very pleased with all of your products! 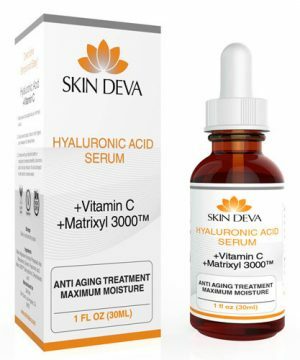 I have been use this serum for the last 3 years, love it. I use another brand as well of this same product which is the same. Depends who is having a sale then i’ll buy a backup cause I don’t want to be without this. A bottle will last me 3-4 months, I use this at nite after my RetinA. Thanks to Angie from Hot and Flashy. The best I’ve ever purchased, would def recommend this, leaves your skin feeling beautiful Thanks to Nisha from YouTube (sugarpuffandfluff) for the recommendation, love watching her, so go check her out.Yes I will def be purchasing more of this serum. 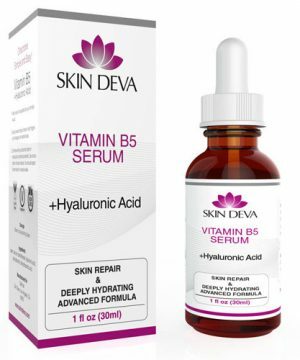 I have tried the same product from other companies but they do not compare to the quality of Skin Deva.